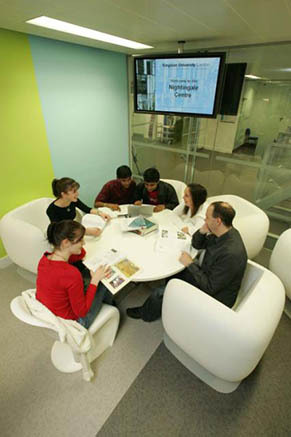 The Nightingale Centre officially opened in January 2008 as a significant extension to our Kingston Hill Learning Resources Centre. The building's name was chosen in honour of Florence Nightingale who regularly visited relatives in the area. 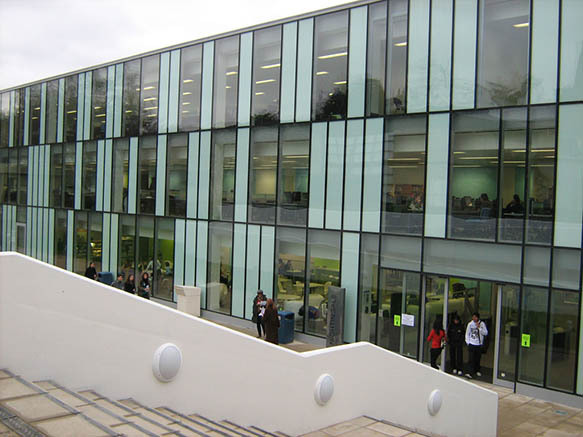 The extension provides approximately 500 square metres of extra study space to the building's 3 floors. 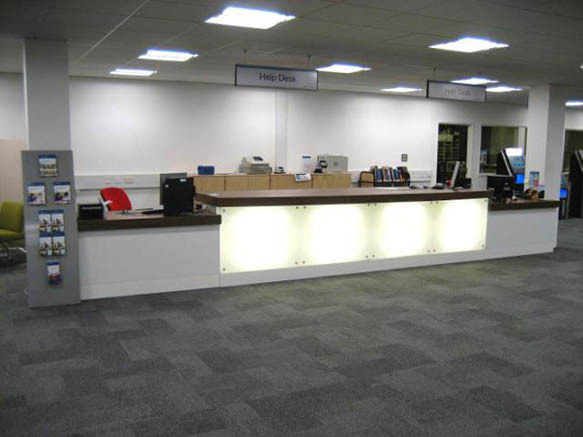 The ground floor features a new reception area, learning cafe and flexible learning centre. 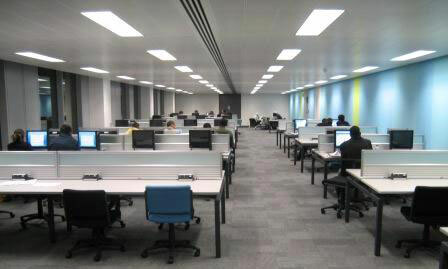 Floors two and three provide a mix of study space, fixed PCs, laptop zones and group study rooms. Kingston Hill has been a designated Conservation Area since 2004. 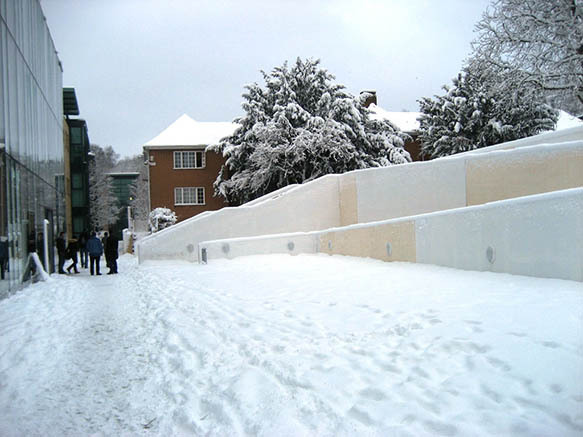 The local environment was carefully respected and local residents were consulted throughout the planning phase. Sustainable materials were used in the new build. 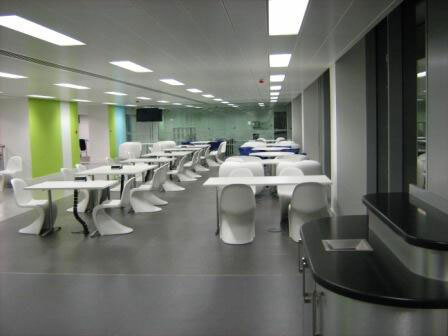 Ventilation, lighting and heating systems were chosen with a particular emphasis on environmental factors.